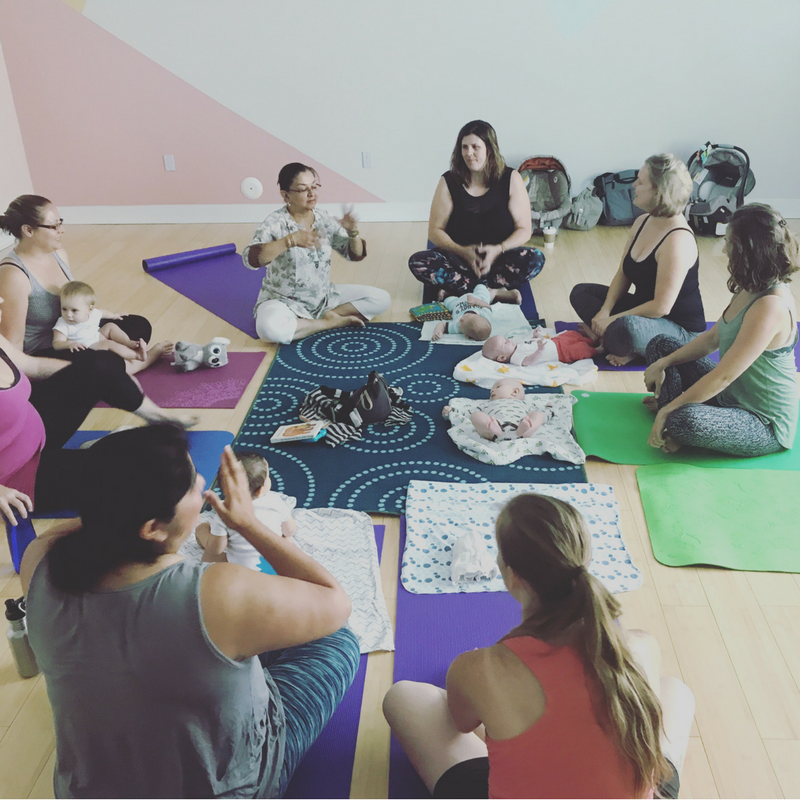 Our Baby + Me Yoga classes are all about fostering community during motherhood. Yes, we move, stretch, breath and strengthen; but we also connect with other moms that are going through the same things at the same time. These postpartum classes are for babies ages 6-weeks through walking (then it is on to Toddler + Me Yoga!). It is a casual environment, where we feed, change and care for our crying babies! Just bring a little blanket and your diaper bag. We got you mama! Toddler + Me Yoga & Postnatal Yoga classes are also offered at Unfold. Check the schedule here for details on current offerings.